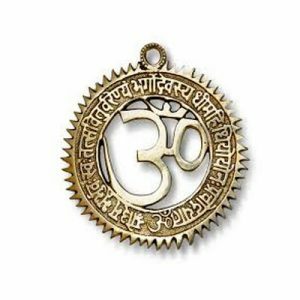 Is Shani or Saturn creating problems for you? 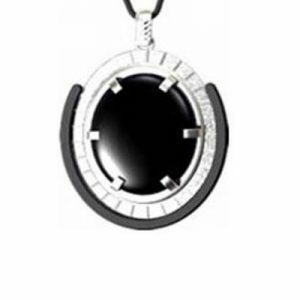 Or do you want to make Him your friend? 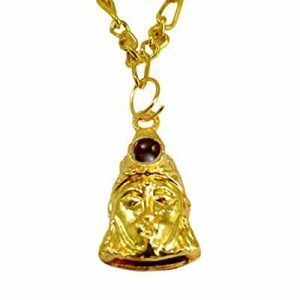 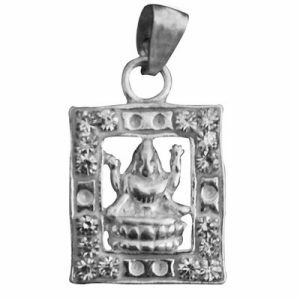 Shani Suraksha Pendant protects a person from Saturn. 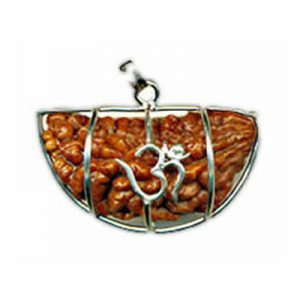 It also pacifies the Shani Dosha in a person’s kundli. 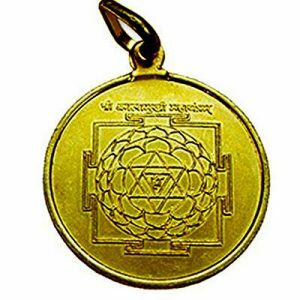 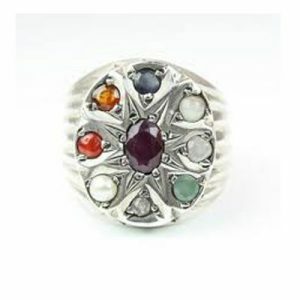 You can also gift your near and dear one a Shani Suraksha Pendant, which can protect him from the bad effects of Shani. 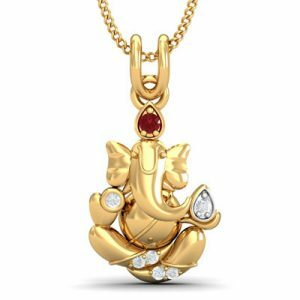 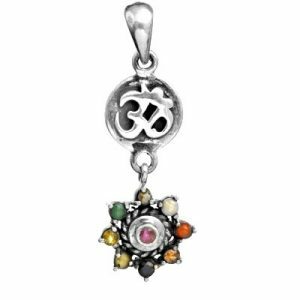 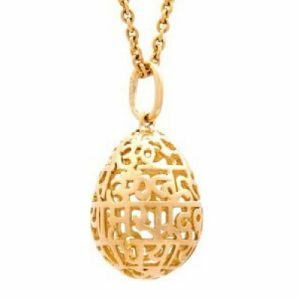 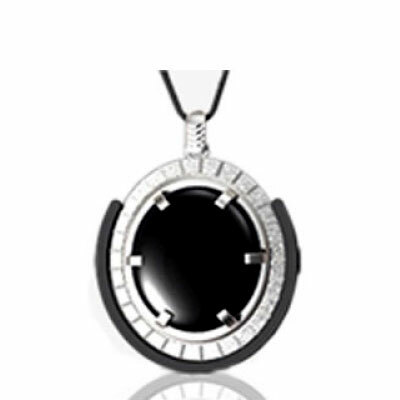 Your Fortune provides a proven and perfected Shani Suraksha Pendant.